Like most things in life, beets are simply better with butter and cheese. These easy sous vide buttered beets with orange, pistachios and Parmigiano-Reggiano make a fantastic side dish or salad for the Summer. The best part? Cooking beets to the perfect consistency is easy with the Anova Sous Vide Precision Cooker. 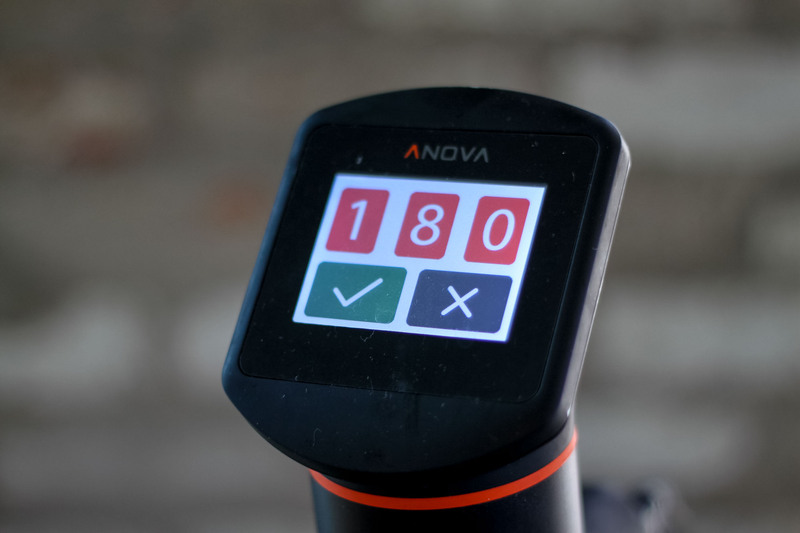 Set the Anova Sous Vide Precision Cooker to 180°F. Seal the beets and butter in a plastic zip or vacuum seal bag and cook for 90 minutes. Remove the beets from the bag, drain and discard the cooking liquid. Whisk together the honey, vinegar, and oil, and season with salt and pepper. Toss the romaine, beets, and orange with the vinaigrette and divide between four plates. Top each serving with pistachios and cheese and serve.